Hormel Foods Corporation (NYSE: HRL) today announced it has acquired Cidade do Sol, a growing, branded, value-added cold cuts and meats company in Brazil. The company offers more than 70 types of products in 15 categories including authentic meats such as mortadella, sausage and salami for Brazilian retail and foodservice markets under the popular Ceratti® brand. The purchase price was approximately US$104 million, subject to customary working capital adjustments. Cidade do Sol will report into Hormel Foods International Corporation. Hormel Foods was advised by HT Capital Advisors LLC, Faegre Baker Daniels LLP, and TozziniFreire Advogados. Hormel Foods will provide further comment about this deal during its third quarter earnings call on August 24, 2017, at 8:30 a.m. CST. 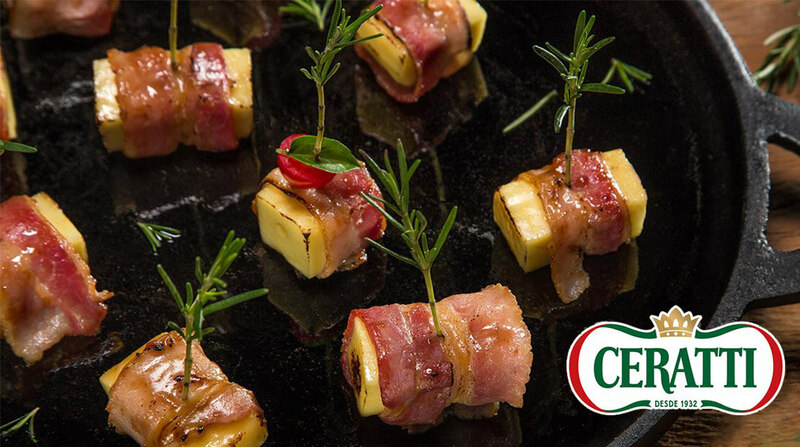 Present in homes of Brazilians for more than 80 years, the Ceratti® brand is one of the most traditional brands of cold cuts in the country, standing out for the unparalleled quality and incomparable flavor of its products. The company has more than 70 premium products, with various flavors which follow strict criteria for ingredient selection and production processes. Cidade do Sol complies with all the regulations required in Brazil, in addition to having a series of inspection procedures that ensure the quality of the products. The company also distinguishes itself from being the largest importer of jamón (Spanish raw ham) in the country and for product awards, including its traditional Mortadella Bologna, recognized for seven consecutive years as the Best Mortadella of the Public Market in São Paulo (source: CICESP). For more information, visit www.ceratti.com.br.